I read an article about a man who took marijuana to the courtroom in Greensboro. My ex-spouse smokes marijuana, and we are getting ready for a custody trial over our three-year-old. After my ex moved out, I found some drug paraphernalia the ex left behind in my home. I found a ceramic pipe, and I know what my ex used this for. I have never used drugs, and this is one of the reasons we broke up. I want to use this as evidence in my custody trial, but now I am afraid to take the evidence to court to show the judge. What should I do? The judge needs to see the evidence I have. I do not have an attorney, at least not yet. I don’t want to end up like Mr. Hussain, in jail. 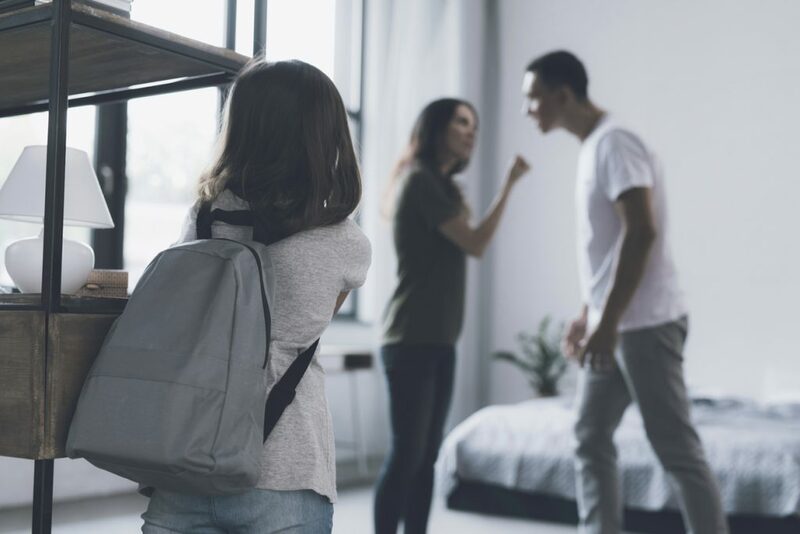 Your concern is fairly common in custody cases, and there are a lot of custody cases where one spouse has evidence of the other spouse’s illegal drug use. So how do you present this evidence? First, you need to recognize that North Carolina General Statutes Section 90-113.20 makes it illegal to possess drug paraphernalia, and the statutes detail many different items considered drug paraphernalia. A ceramic pipe is listed in the definition of drug paraphernalia. The statute further states that the intent of the owner or the possessor of the pipe is to use the pipe to violate the Controlled Substances Act. From what you say, your intent is not to use the pipe for violation of the Controlled Substances Act, but I would still use caution. You cannot march into the courtroom with this pipe; that is a bad idea. Your evidence is going to be good quality photographs of what you found. It is that simple. I recommend that you take a picture showing the item in the place where you found it, presumably hidden. If you have moved the pipe, you will move it back to its original hiding place, but you will have to disclose that you had already moved it. Now, what do you do with the pipe itself? This is a more difficult question, and I suggest you hire an attorney. You really have two choices: destroy the pipe or give it to the police. I never favor the destruction of evidence. Thus, you need to get the pipe to the police and have them take control of the pipe. Under no circumstances should the police be called to your home, as you are in possession of an item that is obviously problematic. Your attorney also is not going to want to be in the chain of custody of the pipe. But, your attorney will probably know a law enforcement officer who will meet you at the lawyer’s office or other location and take possession of the pipe. The police officer should make a police report. Then you have the ability to subpoena the officer to court giving you corroboration that the pipe existed. Submit your question to Ask Carolyn here. Please do not put identifying information in your questions. This blog is an excerpt from Ask Carolyn 2.